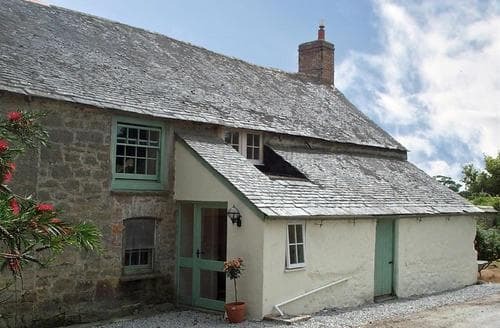 What our customers are saying about our Holiday Cottages In St. Newlyn East To Rent. 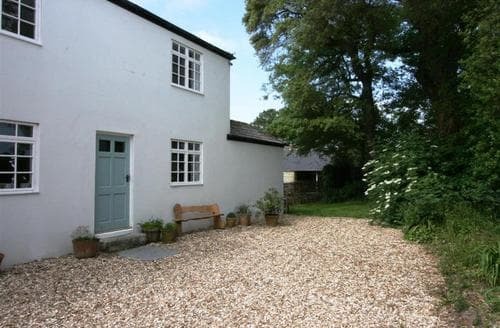 "The cottage was spotless, everything was so clean and tidy. The whole place just felt so warm and inviting. Joy the owner was fantastic, she helped us out suggesting places to go and best places to dine. One place we would definitely recommend is the local pub ,The Pheasant which is literally "round the corner". The Sunday roast we had there was top notch. The village of Saint Newlyn is a little gem of peace and tranquillity, with everything you need for your stay only a stones through away ,including a well stocked corner shop and a butchers, who makes his own delicious pasties fresh everyday.. We will definitely try to return back here again in the future, we enjoyed every minute of it ...Thanks"
"S105025 cottage was possibly the best accommodation we have stayed in (and we have visited Cornwall many times) beautifully decorated, spotlessly clean, spacious and brilliantly situated in a lovely village about 5 miles from Newquay, Crantock, Perranporth. The village shop is really well stocked selling delicious pastries and pasties freshly baked every day and the local pub is perfect! We are definitely booking again...oh and the owner, Joy, is so thoughtful and helpful, nothing is too much trouble and will make sure you have everything you need. Honestly... book now you won’t be disappointed!!!!" 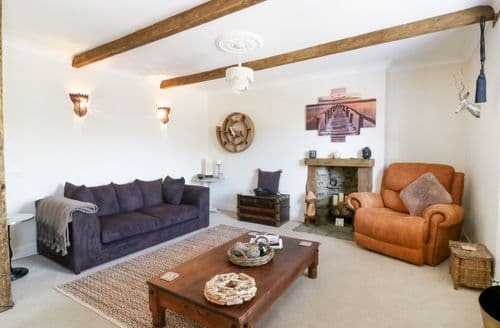 "S105025 cottage was possibly the best accommodation we have stayed in (and we have visited Cornwall many times) beautifully decorated, spotlessly clean, spacious and brilliantly situated in a lovely village about 5 miles from Newquay, Crantock, Perranporth. The village shop is really well stocked selling delicious pastries and pasties freshly baked every day and the local pub is perfect! 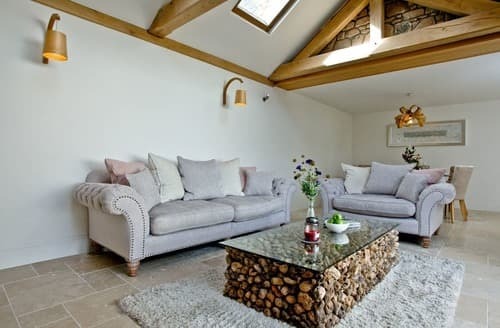 We are definitely booking again...oh and the owner, Joy, is so thoughtful and helpful, nothing is too much ..."
"The cottage was spotless, everything was so clean and tidy. The whole place just felt so warm and inviting. Joy the owner was fantastic, she helped us out suggesting places to go and best places to dine. 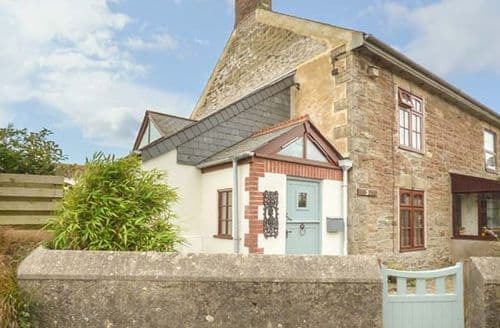 One place we would definitely recommend is the local pub ,The Pheasant which is literally "round the corner". The Sunday roast we had there was top notch. 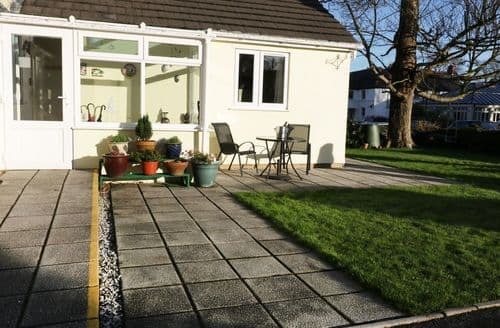 The village of Saint Newlyn is a little gem of peace and tranquillity, with everything you need for your stay only a stones through away ..."
"Fantastic holiday! S105025 cottage was possibly the best accommodation we have stayed in (and we have visited Cornwall many times) beautifully decorated, spotlessly clean, spacious and brilliantly situated in a lovely village about 5 miles from Newquay, Crantock, Perranporth. The village shop is really well stocked selling delicious pastries and pasties freshly baked every day and the local pub is perfect! We are definitely booking again...oh and the owner, Joy, is so thoughtful and helpful, ..."